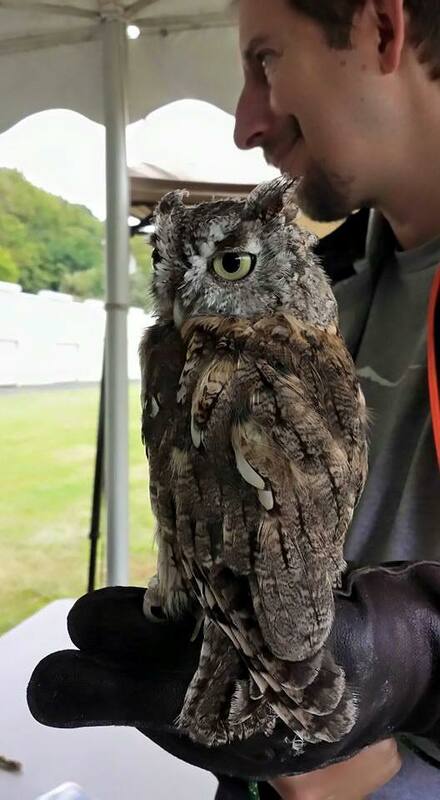 Crystal the Eastern screech-owl was hit by a car in Crystal Springs, WV. She is blind in her left eye, which makes her unreleasable. Crystal is a large female screech-owl, and is a favorite with our volunteers. 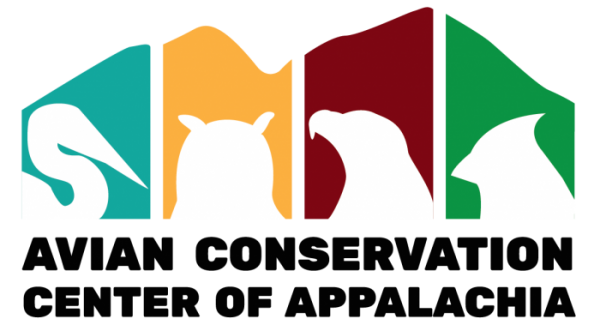 Eastern screech-owls are one of the most common species treated by the ACCA. Most injuries are sustained by being hit by vehicles, and range from head trauma to broken bones. Also, because screech-owls often nest in cavities in dead trees, their nests are sometimes destroyed when these trees fall down or are removed by homeowners. Screech-owls can live in suburban habitats in addition to forested habitats, so be on the lookout for these owls near you!